North Carolina – ” I have seen a lot of weird things in my life time, but i have never seen a woman with a Di*k and it was bigger than my husband’s and he’s black” – Susan M.
Early Thursday morning cops were called to a North Carolina I-hop when a woman reported that a 6ft 3in black man was drying his Di*k with the hand dryer in the women’s restroom. We later would find out, that man in the restroom was no man at all. 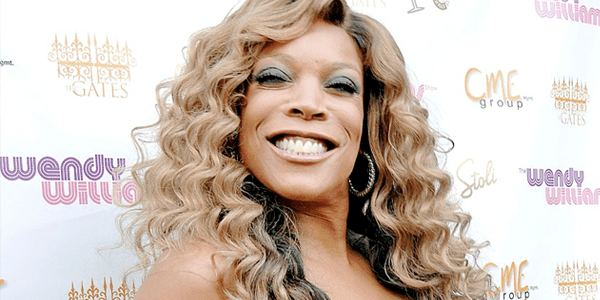 I was TV personality Wendy Williams. After speaking with the arresting officer we later found that no charges were being filed against Wendy William but the cop did insist that he felt something d*ck like during the scuffle.